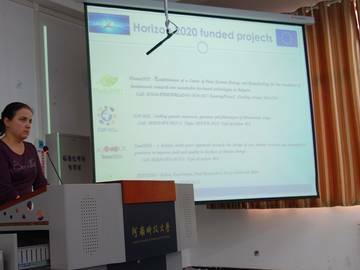 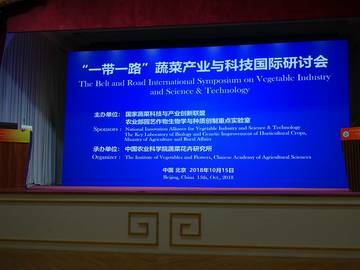 The Bulgarian TomGEM partner Maritsa Vegetable Crops Research Institute (MVCRI) presented the project at two events in China during October 13-17, 2018. 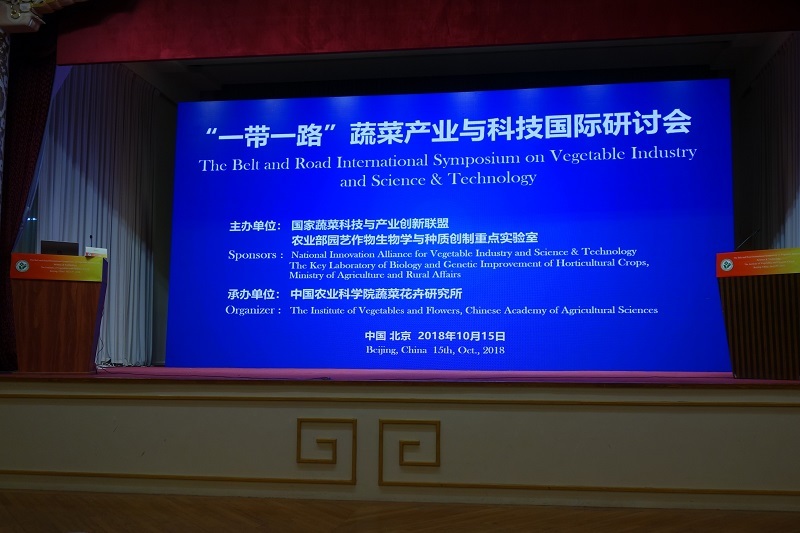 The Belt and Road International Symposium on Vegetable Industry and Science & Technology was held in Beijing with almost 150 delegates from China, Czech Republic, Bulgaria, Chile, Egypt, Morocco, Brazil, Malaysia, Russia, Indonesia, Myanmar and Thailand. 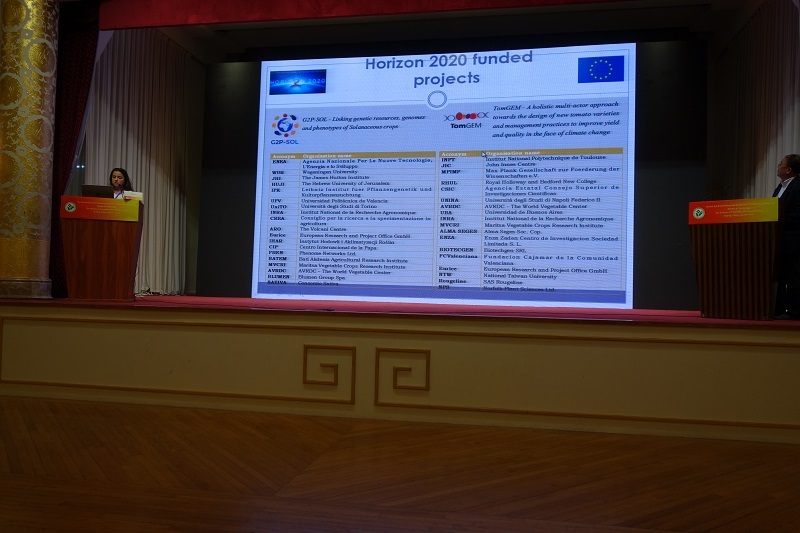 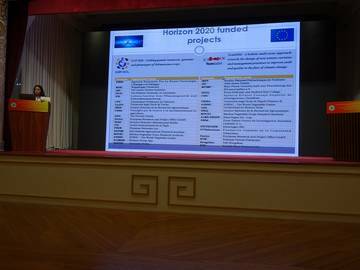 An information about the mission, objectives and partners involved in the project was given during the presentation entitled “Maritsa Vegetable Crops Research Institute – past, present and future”. 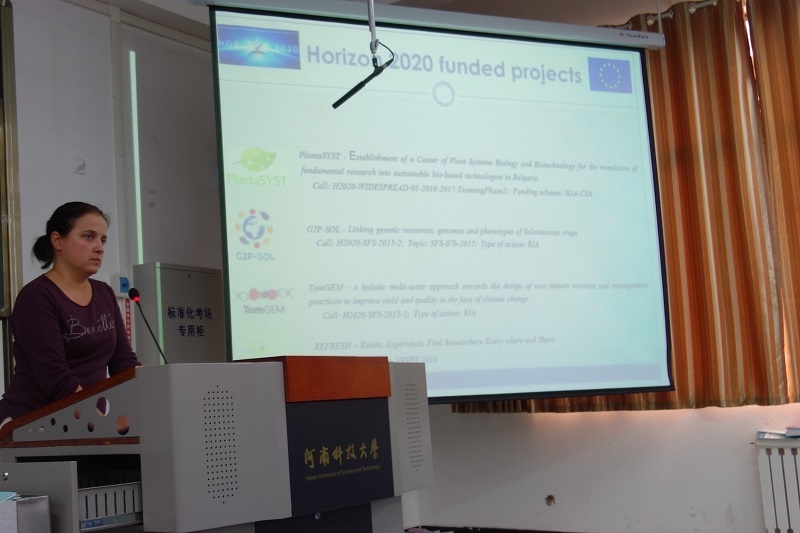 The same presentation was also given to the students from Henan University of Science and Technology in Luoyang.